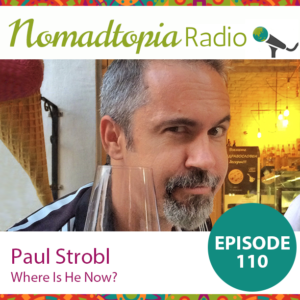 Home/Podcast, with pets/Paul Strobl: Where Is He Now? I include a clip from our earlier conversation at the beginning of this episode, but if you’d like to listen to the full episode from 2014 first, click here. Plovdiv: The Chiang Mai of Europe?